Acupuncture is a fascinating part of the classical Chinese medical system; this medical philosophy has roots tracing back 5,000 years. Acupuncture and Chinese medicine are important facets of our treatments because our acupuncturists are also Oregon licensed primary care physicians (Naturopathic Doctors). 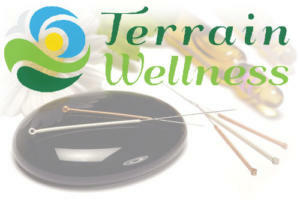 We feel gratitude in sharing acupuncture’s rich healing heritage with Portland, Oregon at our Terrain Wellness clinic. The Chinese medical system uses the body to diagnose and treat many common and complex illnesses. The main modalities within Chinese medicine include acupuncture, moxibustion, cupping, gua sha and bodywork. The Terrain Wellness clinic in Portland, Oregon uses acupuncture, cupping, herbal formulas and other Chinese medicinal practices to bring the systems of the body into balance. Part of acupuncture and the Chinese medical tradition includes checking your pulse, tongue, ears, or manually pressing on areas of the body to find places of discomfort in need of alignment. While acupuncture and Chinese medicine is an important facet of what we offer our patients, it is worthwhile to keep in mind that our doctors are both acupuncturists and naturopathic doctors (licensed Oregon primary care physicians). 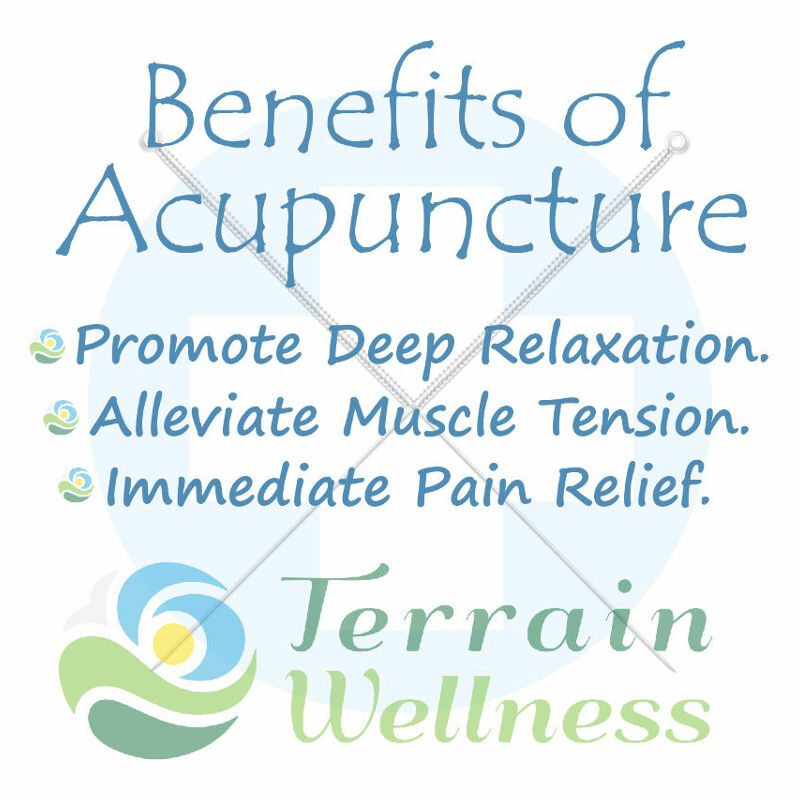 Please come see us today to experience what acupuncture and naturopathic medicine can do for you. Dr. Danielle Smith Lockwood and Dr. Vy Simeles are Oregon licensed primary care physician who also hold Master’s Degrees in acupuncture from the prestigious Portland, Oregon University (National University of Natural Medicine). As such, Dr. Dani & Dr. Vy seamlessly integrate the best features of acupuncture, classical Chinese medicine while also offering the care and expertise of being Oregon Licensed Primary Care Physicians. As such, Dr. Vy & Dr. Dani can administer acupuncture, herbal medicine while also being able to order an MRI, view x-rays, lab results and write prescriptions if appropriate. Rather than offering a single modality such as an acupuncturist Portland, Doctor Danielle Smith Lockwood and Dr Vy Simeles are a complete source for integrative healthcare in Portland, Oregon. In summary, while some may refer to this as alternative healthcare our patients have found that our true definition as an Integrative Medical Practice is far more accurate. Return to Naturopathic Primary Care Medicine Page. What is Chinese medicine used to treat? Answer: Chinese Medicine is used with a goal of physical and emotional health and can be used to treat almost anything. That said, Chinese Medicine is not a replacement for Emergency Medicine. Chinese Medicine is the “Ounce of Prevention that’s worth a pound of cure.” As an example, rather than using Chinese Medicine to treat a patient in the throws of a cardiac arrest, Chinese medicine would help that person move toward emotional, spiritual and physical health so that they would be less likely to end up in cardiac arrest to begin with. Answer: Acupuncture is the use of tiny precision needles placed in very specific points on the body for the purposes of interacting with the body’s nervous system to produce a variety of desired results. When practicing acupuncture in Portland, Dr Dani uses extremely fine single-use needles that she places in areas around the body that can treat various symptoms throughout the body. Acupuncture works directly with channels or meridians that run throughout the body and can affect physical as well as internal imbalances. When these points are stimulated they work with qi or energy, similar to an electrical system, qi movement can affect the local area, organs as well as the distant sites throughout the body. As a Naturopathic Doctor and apuncturist, Dr Dani is able to give patients a holistic experience that organically blends modalities rather than falling into the western mentality of compartmentalized treatments that only address symptoms. Most of the time acupuncture is relatively painless and patients find the treatments to be very relaxing to the mind and the body…think mediation without all of the sitting. Answer: Moxibustion is the burning of a Chinese herb called Artemisia or wormwood in a fashion similar to incense that is placed on or near acupuncture points. Moxibustion can be a fascinating technique to warm the body and moves qi within the channels/merdians. Answer: Cupping is the precise placement of cups on the body under light suction for the purposes of releasing muscle tension and treating tightness or poor circulation in surrounding fascia. Answer: Gua Sha is a physical technique that is used to break-up adhesions within your body’s tissues and improve circulation. Some may think of us in terms like Naturopath Portland or acupuncturist but the totality of our practice as naturopathic doctors in an integrative medical clinic go beyond this. We treat the whole person and believe in restoring health rather than treating disease. If it’s time for you to feel better while reaching a greater self-awareness then you owe it to yourself to pick up the phone and call us right now.